Hey everyone. 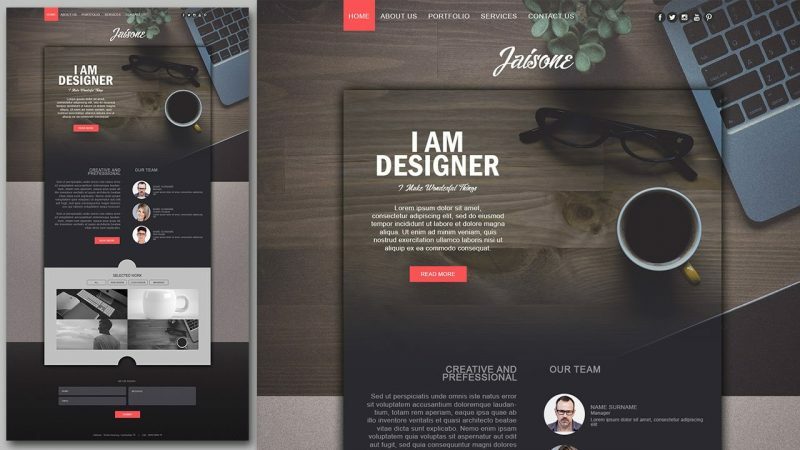 Today’s tutorial we are going to make a stylish portfolio website design in Adobe Photoshop. Web design is based on a mix of dark gray color and texture film grain to create a stylish and elegant website. Enjoy and thanks for watching!